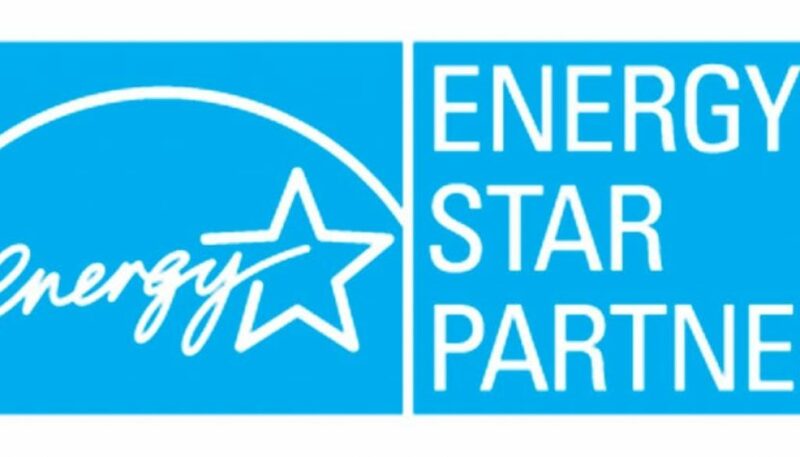 Cyclone Energy Group today announced a fundamental commitment to protect the environment by becoming an ENERGY STAR Partner. Cyclone Energy Group’s voluntary partnership with the U.S. Environmental Protection Agency’s ENERGY STAR means that we will be working toward helping their clients improve the energy efficiency and performance of their facilities; we believe that an organization-wide energy management approach will help our clients enhance their financial health and aid in preserving the environment for future generations. “We are excited to partner with ENERGY STAR, this is an important first step towards reducing energy costs,” says Benjamin Skelton, President of Cyclone Energy Group. Cyclone Energy Group partners with building owners and design professionals in the design, construction, retrofit, and operation of high-performance buildings. Our team helps building owners add economic, environmental, and social value to their portfolios by providing holistic, sustainable solutions designed to optimize efficiency, occupancy, and return-on-investment. We invite you to learn more about our unique approach to improving building performance and the specialized expertise we can bring to your project ─ from concept to completion and beyond to on-going operation. For more information about Cyclone Energy Group visit www.cyclonegrp.com or call 312.945.8443.